Goats don’t actually faint: While numerous people have seen the goat breed called “Fainting Goats,” many are unaware that this is actually a genetic mutation or condition. It’s called congenital myotonia, and it’s a temporary paralysis of the muscles in a goat that occurs when it panics or is frightened. The animals are unharmed during the “fainting” process, which is why many have rebred goats with this condition to get whole herds of them, called Fainting Goats. 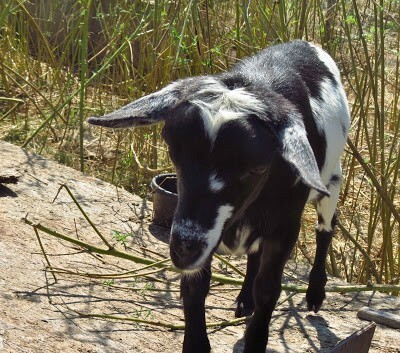 Like humans, goats learn to cope with this disorder and have actually learned to brace themselves during one of these episodes to prevent themselves from falling.